Hi. I am using Cura 2.6.1. I need to print dozens of small 10x10x2.2 mm objects. Obviously, these are so short that there is zero interference with the gantry and printhead. 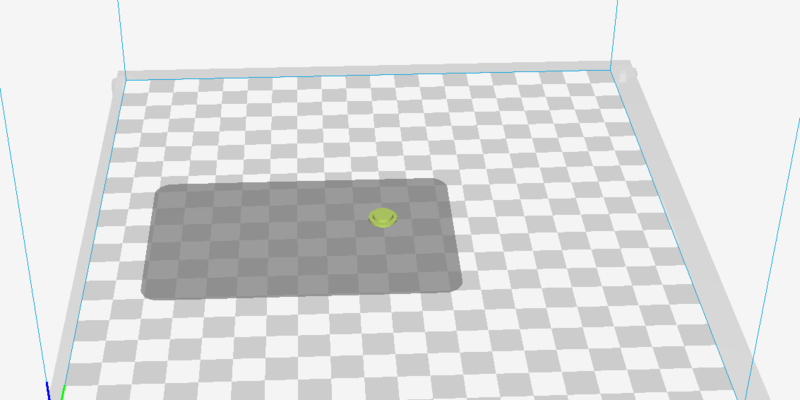 I've got my gantry/printhead dimensions set in Cura, but I am getting a large offset rectangle of "keepout" on my prints. I'm not sure where this is coming from, since the gantry height is far taller than 2.2mm. How can I turn it off? Thanks! Set your Print Head size to 1x1x1x1 and your Gantry height very high (like 180mm). 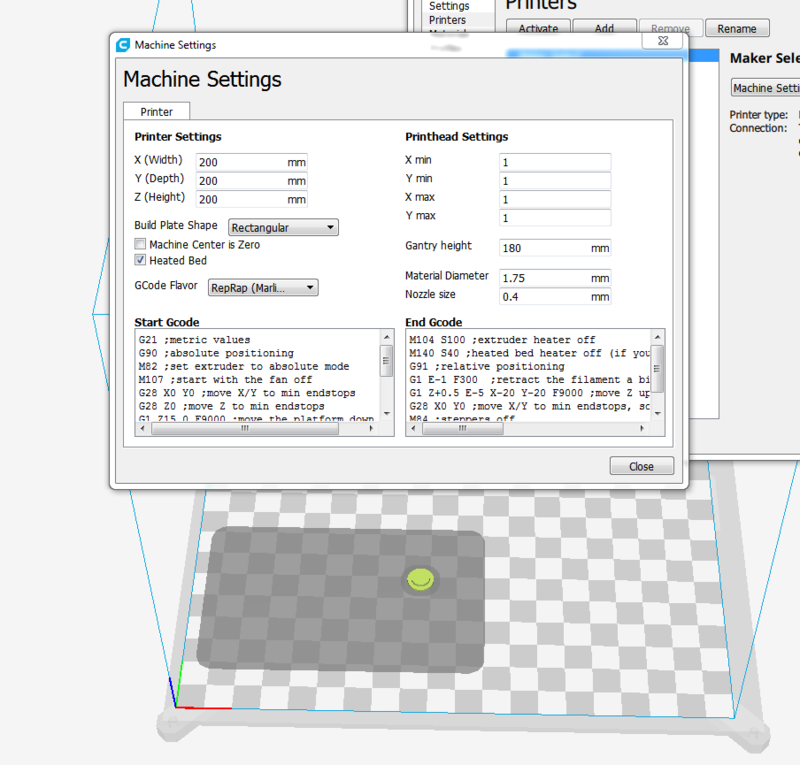 Then you can place your objects really close together without Cura warning you. Of course, you're on your own for ensuring the print head doesn't crash into an already printed object! Thank you for your reply. Sadly I have already done that. That is odd. I set that for the Original Prusa I3 Mk2 and it worked as expected: It allowed me to set many small items next to each other and print one at a time without complaining. I am using a Monoprice Maker Select V2, which I think is a Wanhao Duplicator I3. It works great in Cura 15.04 so either I don't know how to work Cura 2.6 or it's a bug somewhere. Could be that the custom machine plugin has a bug there. 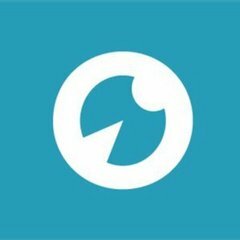 @ahoeben, is this something you saw before? No, have not seen/heard any similar reports either. I noticed that if I change the print mode to "all at once", it will allow me to space the prints close together (as expected) and then I can change it back to one-at-a-time and it will slice some of them for me, but it still seems a bit unhappy about these large rectangular keepouts. Maybe there is a default value for the printhead dimensions that the "Prusa i3" profile isn't overwriting? If I can provide log files or anything to help, let me know. I can confirm the issue with the Prusa i3. Seems to be an issue with ConvexHullDecorator; the Machine Settings plugin correctly sets the machine_head_with_fans_polygon setting. You can even see the shadows change when entering small values, but there remains one large outer shadow. 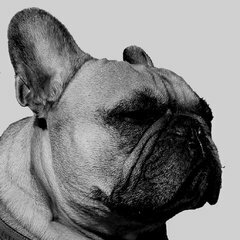 Is there a workaround or should I just hold on for a new release? 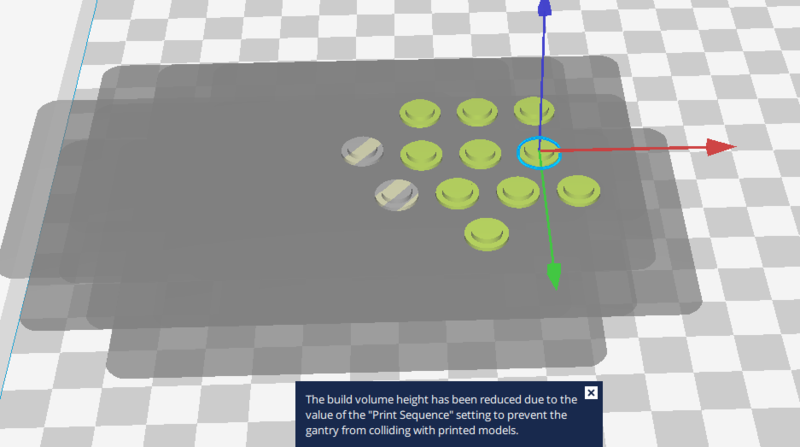 I saw that Cura 2.6.2 was available, so I downloaded it on my work computer. I set up a Prusa i3 Mk2, and it looks like the keepout settings are respected now. I will try it at home tonight and make sure it is the same for my configuration there, but this is very good to see! The only change for 2.6.2 is that we fixed it not working for older OSX versions. Hmm. I'll still update at home and see if the behaviour changes.